Boats For Sale — LAKE OSWEGO BOAT CO. LO Boat Co. can help you buy or sell a wooden runabout. Call us before you buy or list elsewhere. But first, please take a moment to read our straight talk policy on buying and selling. Experience has taught us a few things, so we've changed our position just a bit. 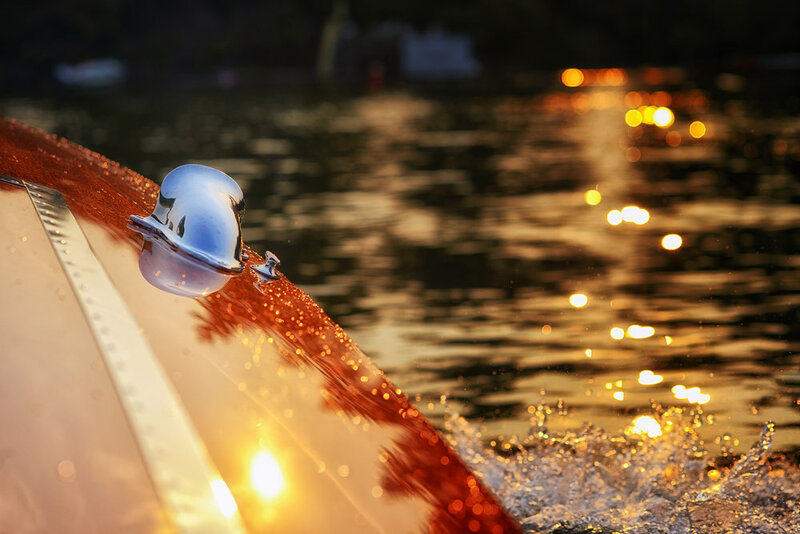 LOBC has helped many folks over the years find the boat of their dreams and sell the boat of their dreams. Over the past few years, we’ve had more calls to sell boats than we have had requests for purchase. Because LO Boat is primarily a restoration shop, we have changed our position on brokering boats. We would love to assist anyone in the purchase or sale of their boat, but we will no longer represent a boat as a broker. We will list the boat for free on our website and help to get the word out. We will be happy to act as a third party for the seller or the buyer but will not charge or collect a commission upon making a sale. We will simply charge for any of the time we spend in any requested capacity. Listing the boat with supplied photos and good text is complimentary. We have an international network of friends and professionals in the hobby and can help locate a buyer for your boat or help you find the boat you’re looking for. For a current listing of boats for sale, click here.